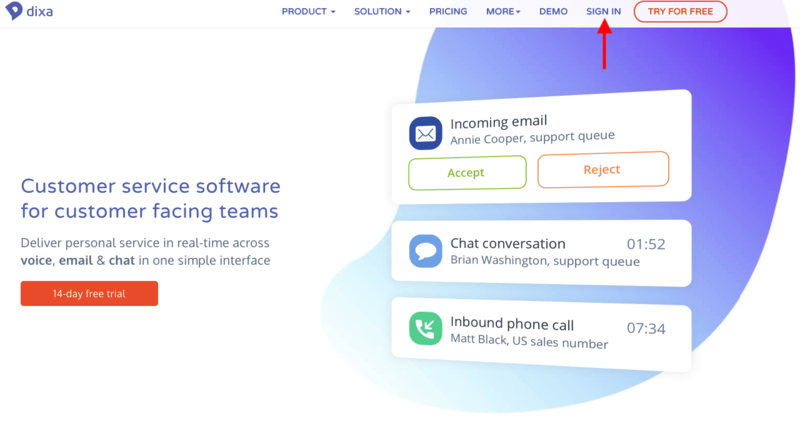 Enter your email address and click Sign In. Go to your email and click the link provided. 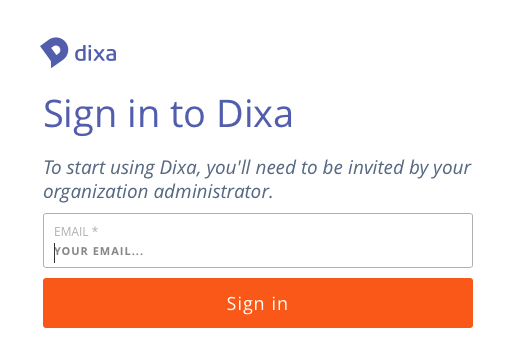 Remember to use Google Chrome with Dixa!